This is a hard to come by soundtrack. 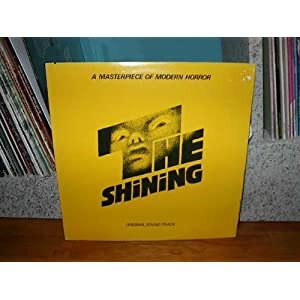 This classic horror soundtrack is a MUST have for any GM wishing to explore horror. I use it with the Hellraiser soundtrack as the basis for any horror game. Track 1 sounds like the theme for any horror villain or setting. Track 2 is a good thematic track for creating that “look over your shoulder” feeling- lots of ambience and dissonance. Track 3 is very dissonant, but is more impending than track 2, use it for right before something big happens. Track 5 is good to have waiting, turn it up real loud and then have something JUMP OUT at them! Guaranteed to scare the daylights out of the group. It is heavy on the demonic chanting too, so it really just emenates something pure evil happening – very intense!